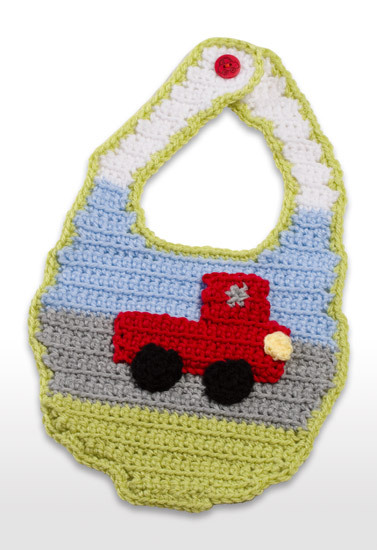 Looking for a great gift for a special youngster? 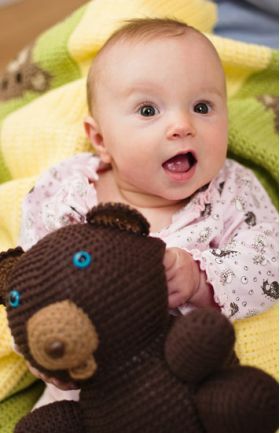 Choose from 10 adorable stuffed animals and pair them with 10 practical items such as blankets, hats, and bibs for the perfect baby-gift combo. 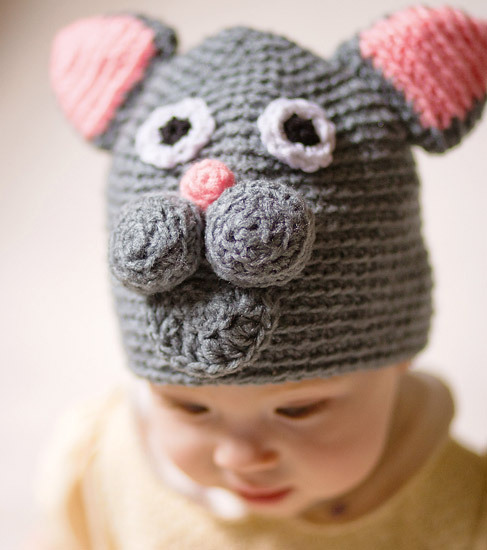 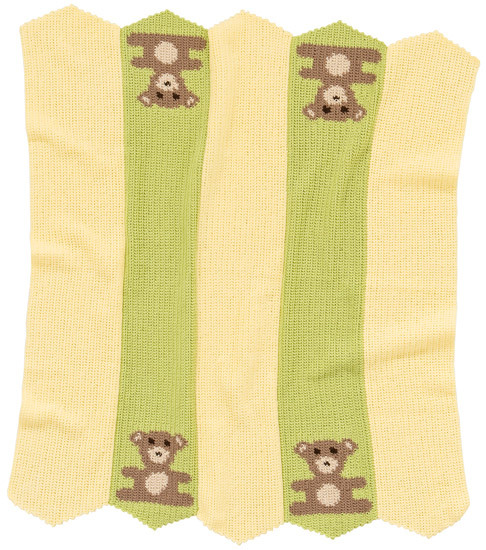 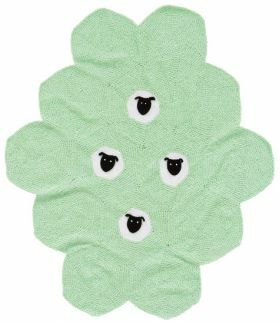 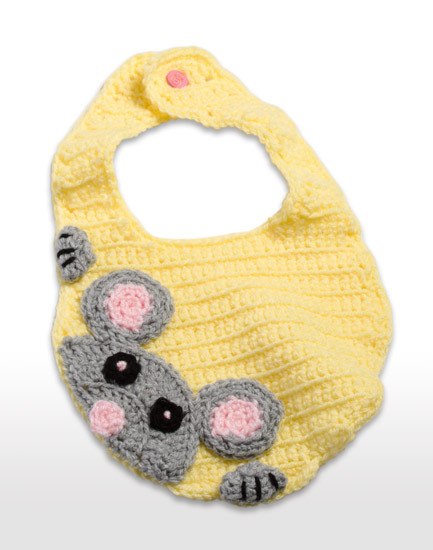 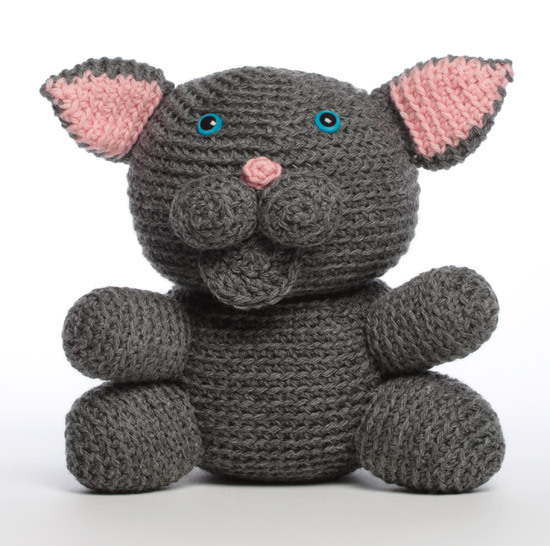 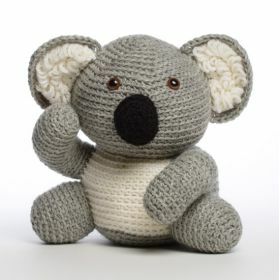 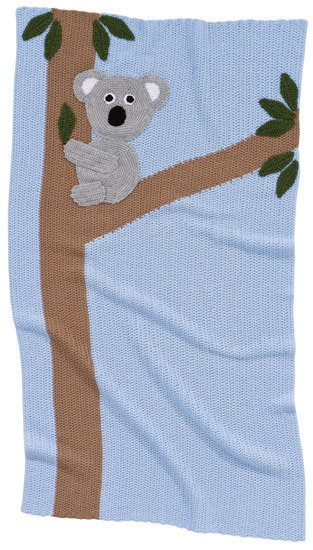 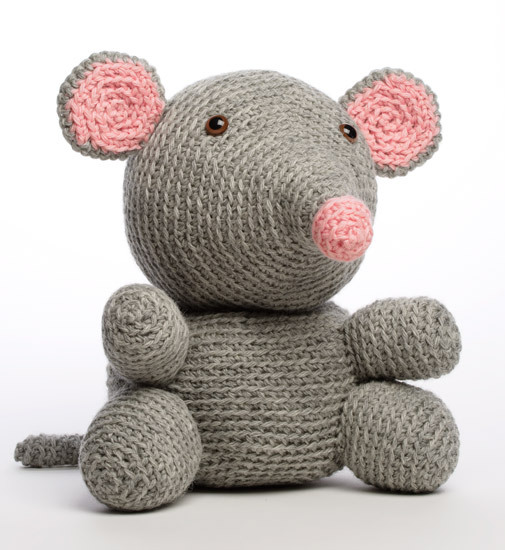 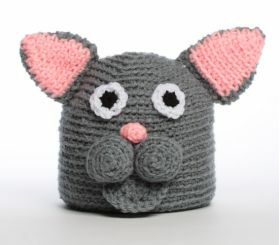 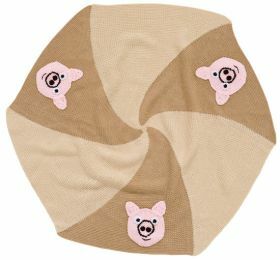 How about a kissable koala wrapped in a blanket--or a huggable mouse paired with a baby's bib! 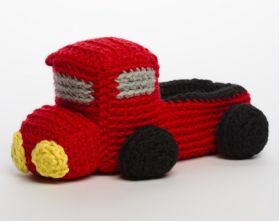 Each toy--including a cool truck--is the perfect size to be carried and cuddled by toddlers. 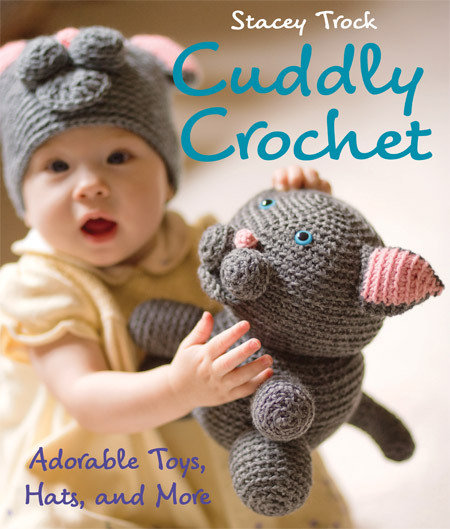 With patterns just right for the novice, this book offers plenty for crocheters of all levels. 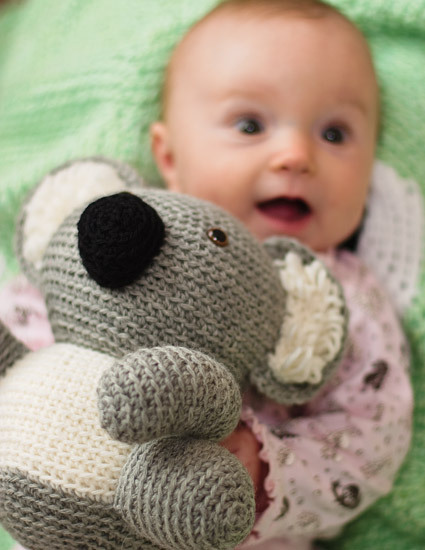 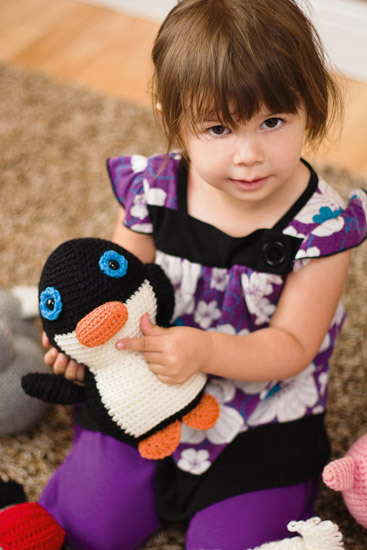 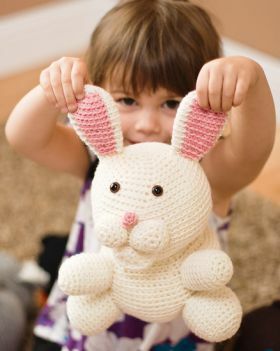 Handmade toys are always a welcome gift for new babies and toddlers. 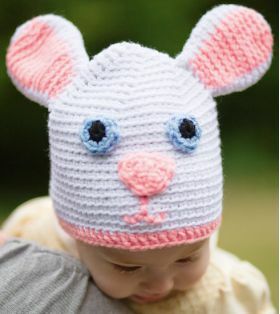 Each of the 10 fantastic stuffed toy patterns featured in this new book is accompanied with an additional pattern for a hat, blanket, or bib. 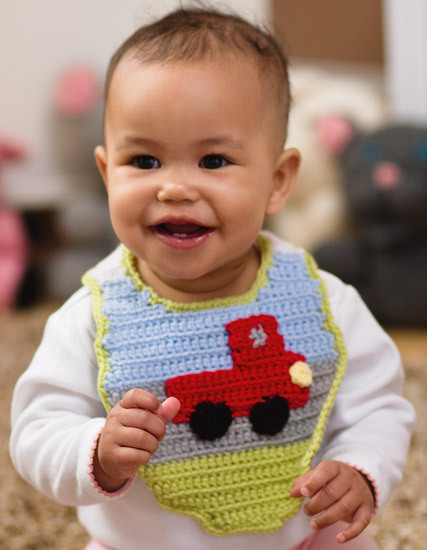 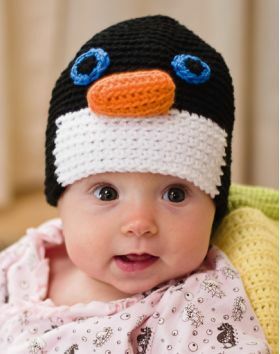 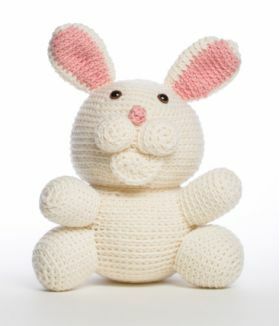 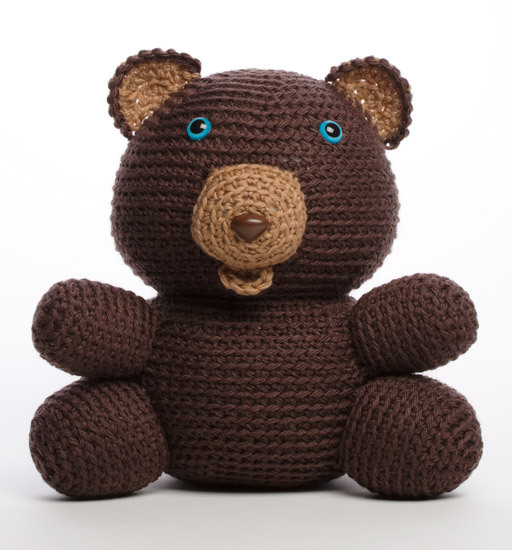 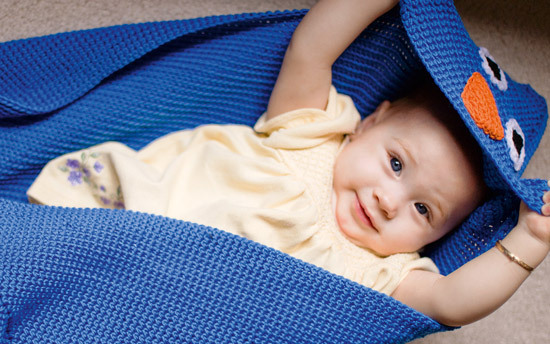 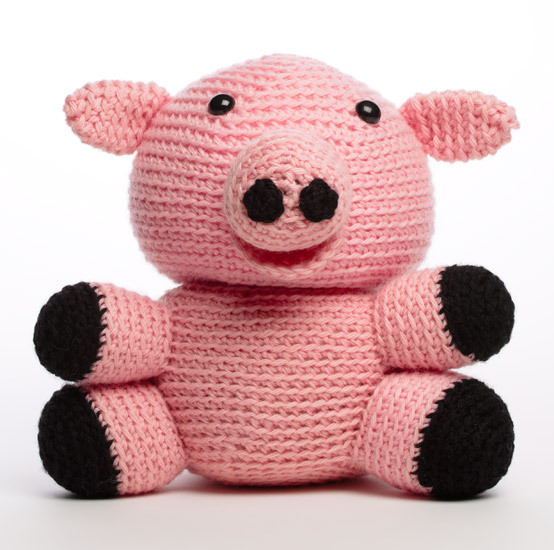 Crochet the perfect gift for your next baby shower or birthday pattern. 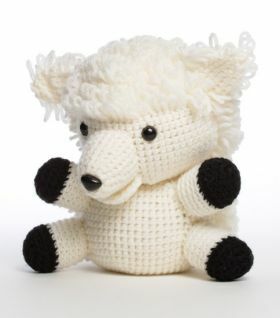 A delightful new cuddly friend will become a cherished favorite. 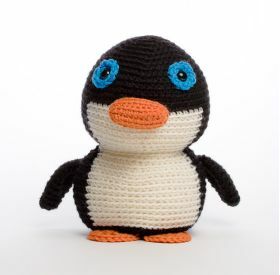 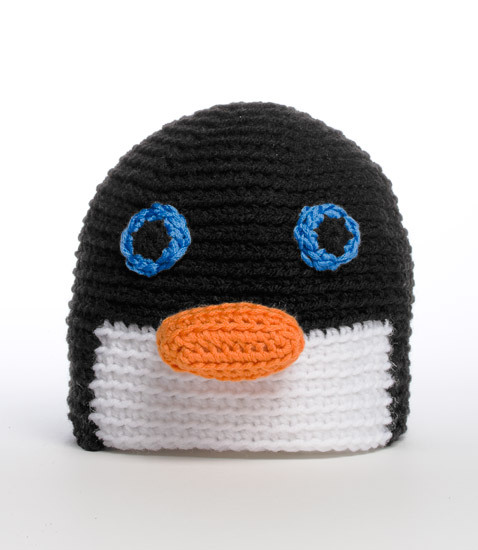 Stacey Trock is the designer for FreshStitches Amigurumi, an exciting place where her stuffed animal creations live very happy and fulfilling lives. At FreshStitches, Stacey lives out her dream of helping people all over the world make cudddly stuffed animals of their own. 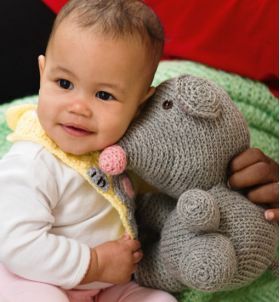 Although she has an affinity for stuffed animals, she occasionally gets involved in other fiber projects, including knitwear design. 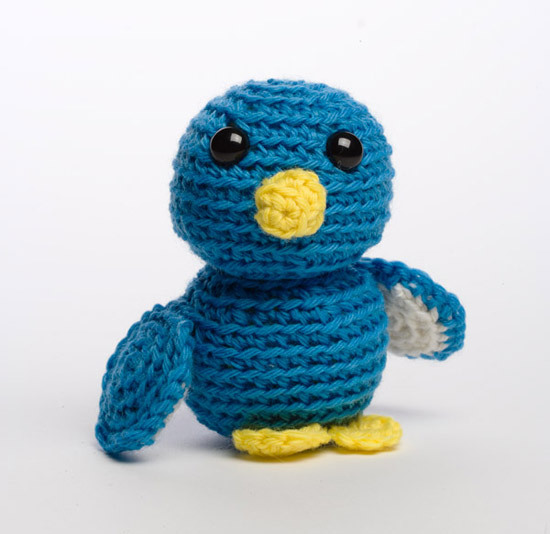 Aside from designing, Stacey is a blogger, knit/crochet teacher, and yarn-store employee. 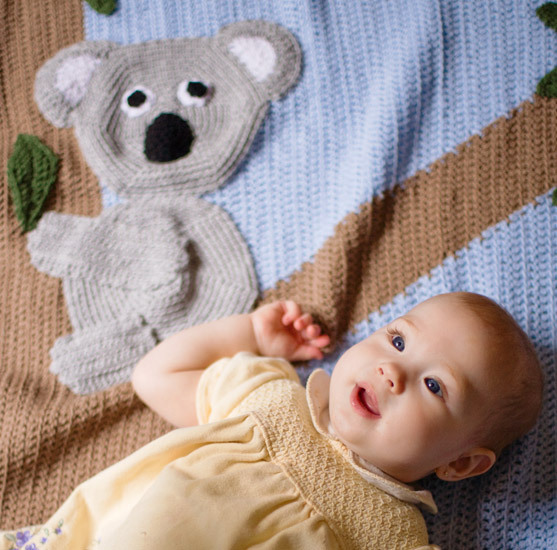 She enjoys baking, practicing yoga, watching sports, and traveling. 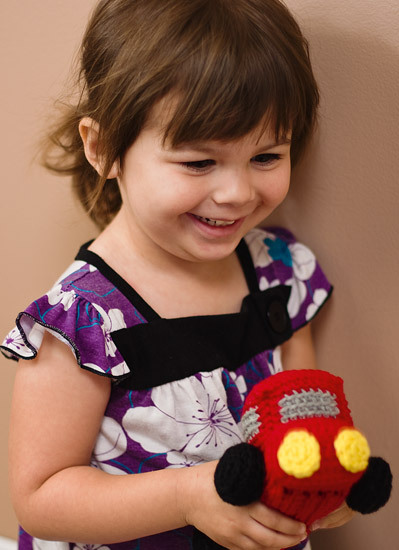 She hasn't yet settled down in her dream city and enjoys moving around to wherever life takes her.